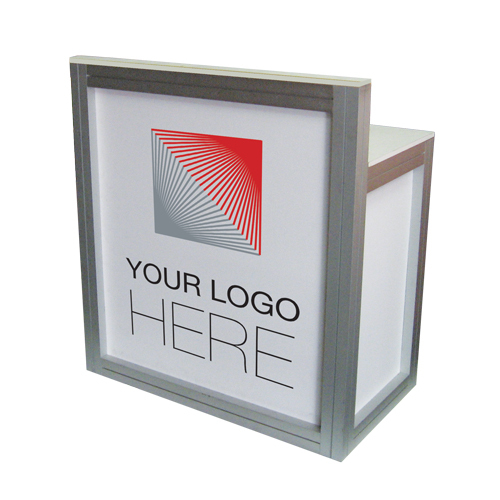 Order some digitally printed graphics for your counters and desks to add some colour or your companies logo. 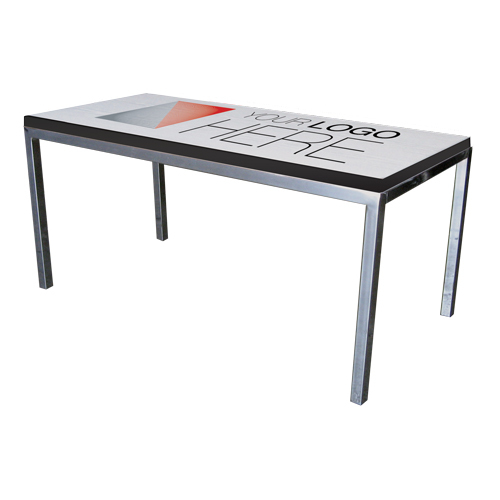 Order a print for your Bella 800 Table. Order a print for your Bella Bar Table. Order a print for your Bella Coffee Table. Order a print for your Maxima Counter. Order a print for your Maxima Extension Counter. 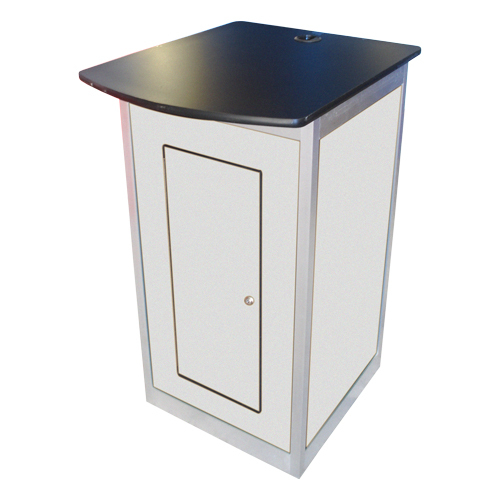 Order a print for your Maxima Lockable Counter. 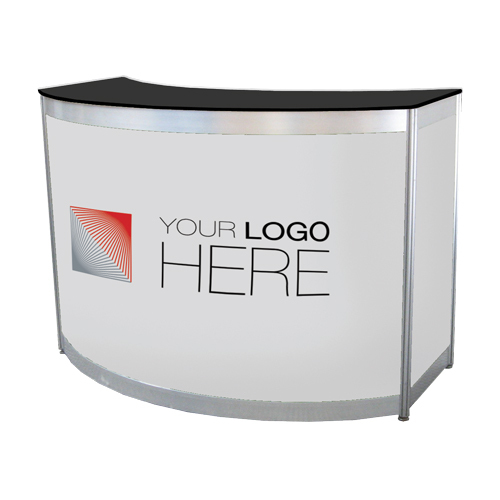 Order prints for your Octa Curved Counter. 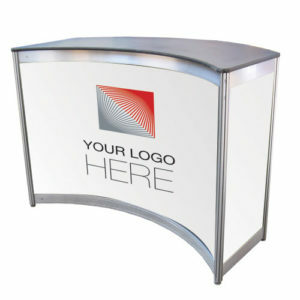 Order prints for your Octa Curved Reception Counter. 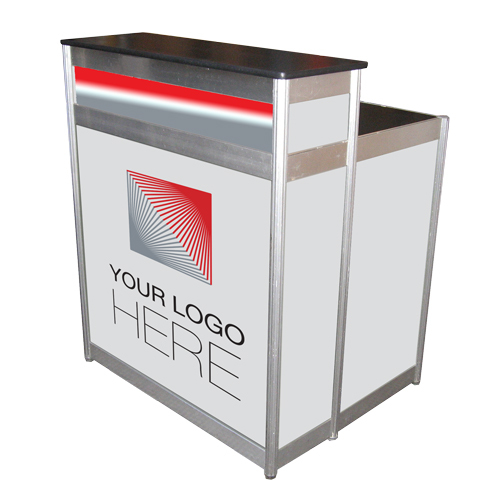 Order prints for your Octa Curved Registration Counter. Order prints for your Octa Curved Reverse Counter. 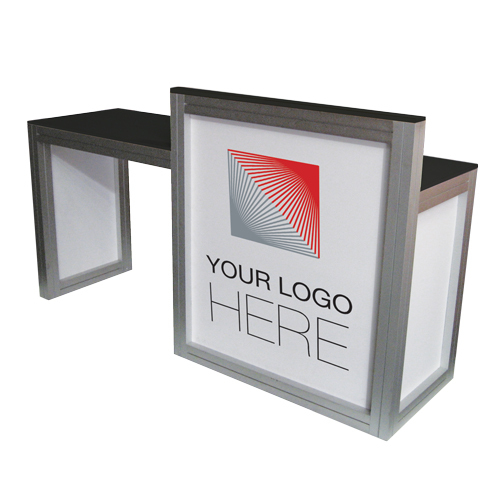 Order a print for your Octa Glass Top Counter. Order a print for your Octa Lockable Counter. Order a print for your Octa Lockable Extension Counter. Order a print for your Octa Registration Counter. Order a print for your TT Coffee Table. Order a print for your TT Square Coffee Table.